The essential tool for the 2019 PTA Exam! SHOULD I PURCHASE THE REVIEW BOOK IF I AM TAKING THE NPTE-PTA IN 2019 OR 2020? The question is a simple one if you are taking the NPTE-PTA in 2019. The answer is YES! The FSBPT updated the examination blueprint in January of 2018 and when this occurs the blueprint remains static for five years. As a result, the review book serves as a tremendous resource not only when preparing for the NPTE-PTA, but while you are taking academic classes and on your clinical education experiences. We also offer a What’s New! Feature through our eLearning site Insight that allows us to push newly developed content to you throughout the edition cycle. If you are taking the NPTE-PTA in 2020, we will have a new edition available in late summer or early fall of 2019. Since the examination blueprint is static for a five year period, it is never too early to buy this tremendous resource! Improving your academic mastery is always in style! The new edition of your review book is incredible. Thank you for your commitment to excellence. Our school required that we purchase the Scorebuilders’ review book which I was originally upset about since I had previously bought a book by a company called TherapyEd. Needless to say after using the book I understand why the book was required. The Scorebuilders’ book is superior in every way. Thank you! We previously used another review book with our students and made a change only this year. The feedback has been incredible! The students love the design and the way that the information is presented, while the faculty love the breadth and depth of the academic content. The technology in the online exam section far exceeded anything I have seen in any online platform. Needless to say, we are incredibly pleased and appreciate your efforts. Well done! Your review book completely jump started my study plan. I have used the book with Basecamp and my exam scores have been steadily moving upward which is incredibly rewarding. Thank you! I have heard from so many people about how great your company's resources are. This book has made me a true believer! Thank you for helping me reach my goal of being a licensed PTA. I am quite sure this would have never happened without this book. I found that the content in the academic review section was extremely detailed and yet still digestible. The quality of the exams and the analysis functionality using Insight far exceeded my expectations. Congratulations on producing such an incredible product! THE BEST PTA REVIEW BOOK BECOMES EVEN BETTER! What else would you expect from the leader in PTA licensing preparation? We are pleased to introduce the new edition of our best selling review book, which includes access to our eLearning site - Insight. 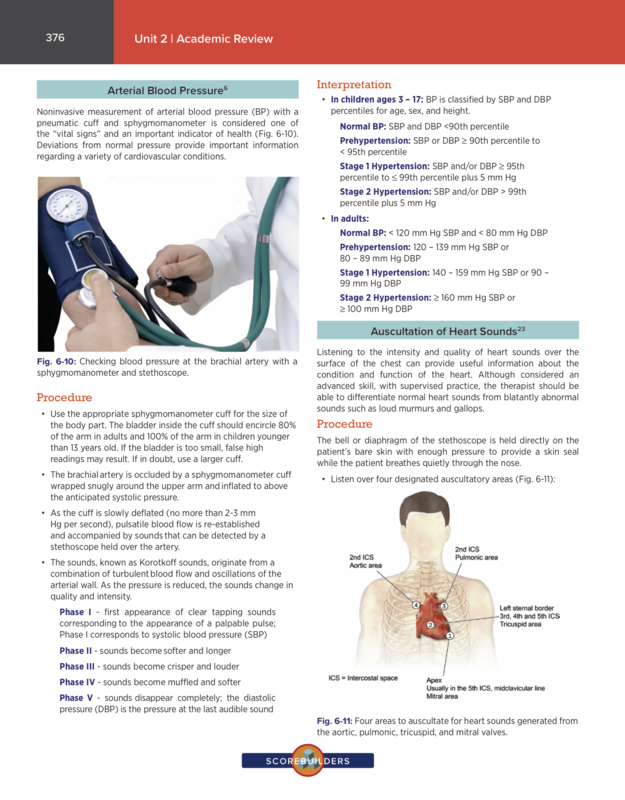 This online portal serves as the location for students to access the multiple-choice examinations associated with PTAEXAM: The Complete Study Guide. We understand that the NPTE-PTA is the definition of a high stakes exam. As a result, we go to great lengths to ensure the accuracy of the information in our resources. In fact, we are the only company that provides an academic reference for all sample questions and offers a separate explanation for each of the four options. Candidates must demonstrate the ability to make clinical decisions in a variety of diverse clinical scenarios on the NPTE-PTA. Consider This focuses on improving a patient's applied knowledge while reinforcing core academic content. The NPTE-PTA requires candidates to practice in a safe and effective manner. 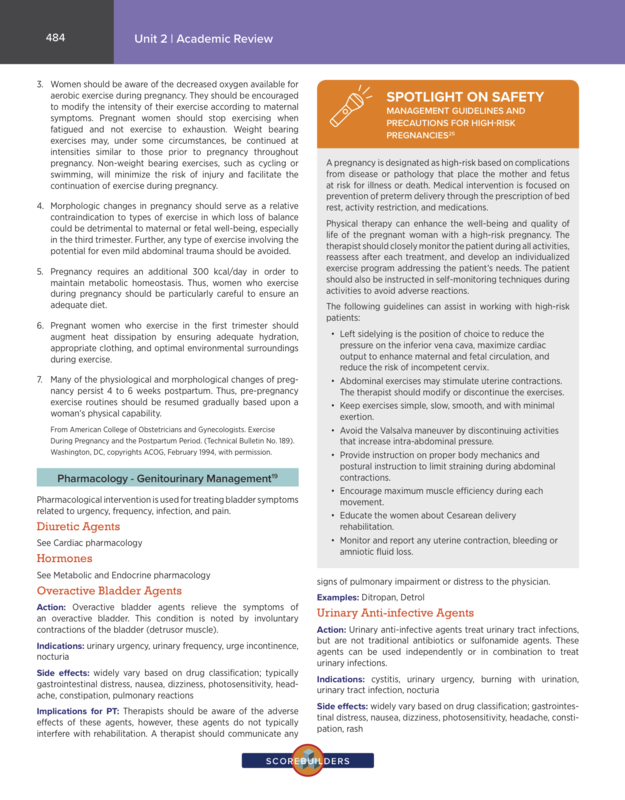 Spotlight on Safety explores potential threats to patient safety and assists candidates to recognize and respond to relevant threats in an appropriate fashion. Our clinical application templates allow candidates to broaden their understanding of selected medical diagnoses. The templates explore the patient/client management of the most common diagnoses encountered on the NPTE-PTA. 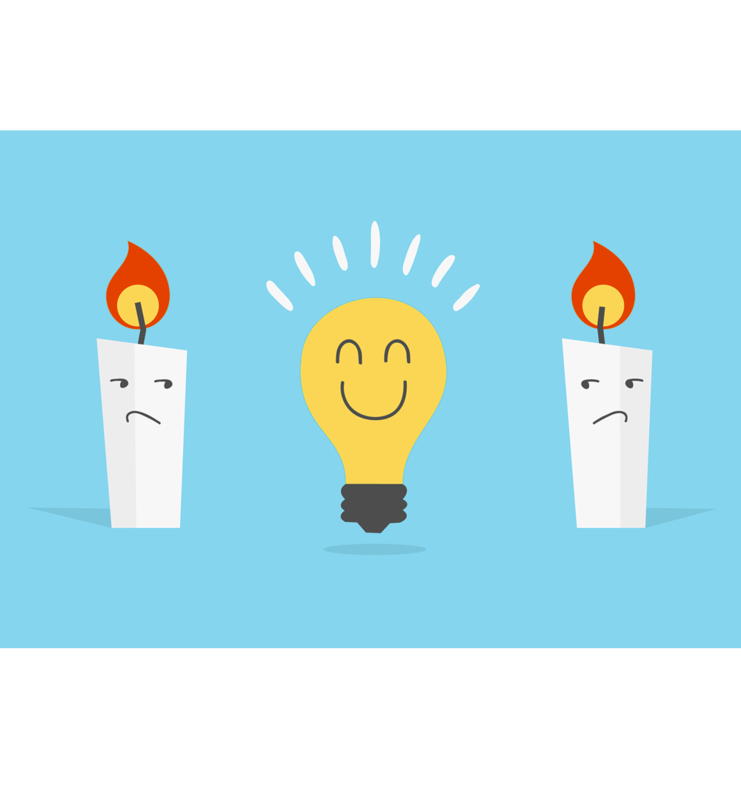 Candidates using our sample examinations frequently report that the sample questions are consistent with the difficulty level of the NPTE-PTA. The questions are extremely demanding, but they are the same kind of demanding questions that students experience on the NPTE-PTA. 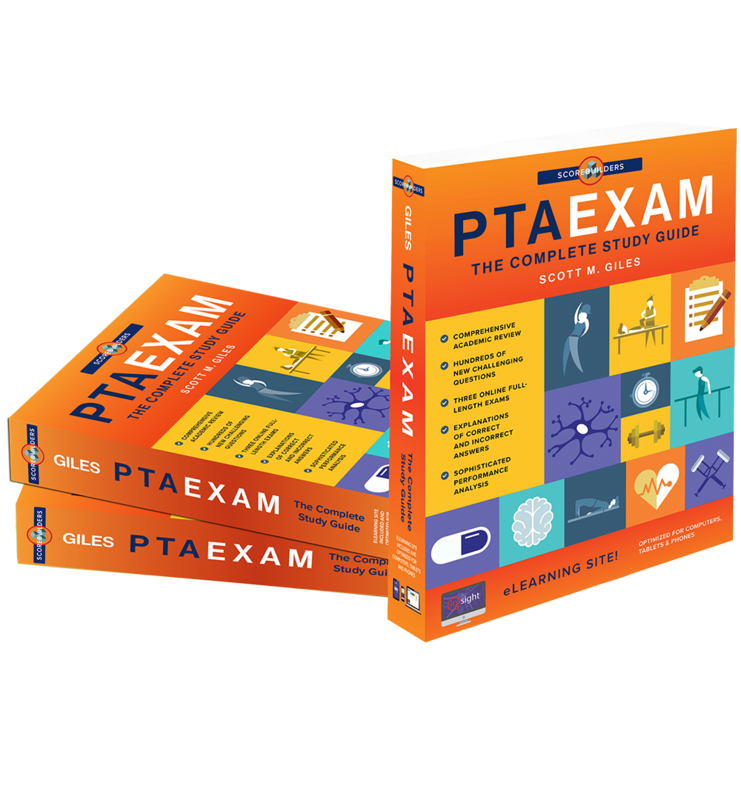 The new edition is the most comprehensive resource available for the NPTE-PTA and sets a new standard for review book excellence. We have completely redesigned the book, expanded the academic review section, added hundreds of challenging exam questions, and introduced new learning features throughout the book. Students purchasing our review book receive a unique registration code for our online eLearning site called Insight. 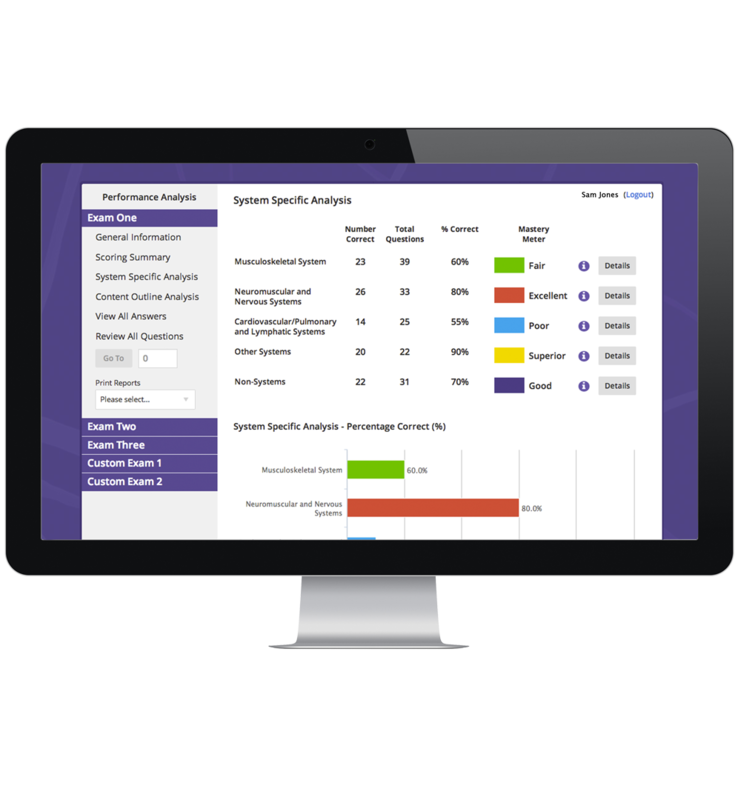 This site offers students a state of the art testing platform with a sophisticated performance analysis section. Students have the ability to create custom exams and compare their results to other students in a variety of system and content outline areas. 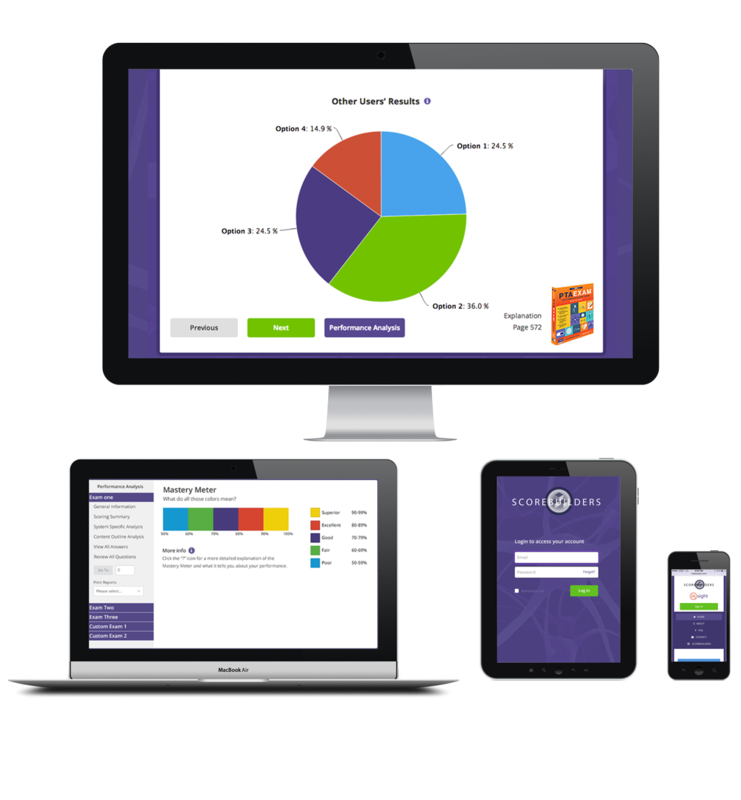 Insight can be accessed on a traditional computer or a mobile device. The unit provides candidates with information on the purpose, development, scoring, and administration of the NPTE-PTA. Candidates are introduced to a systematic approach to answering multiple-choice questions and are exposed to recent developments in item construction. 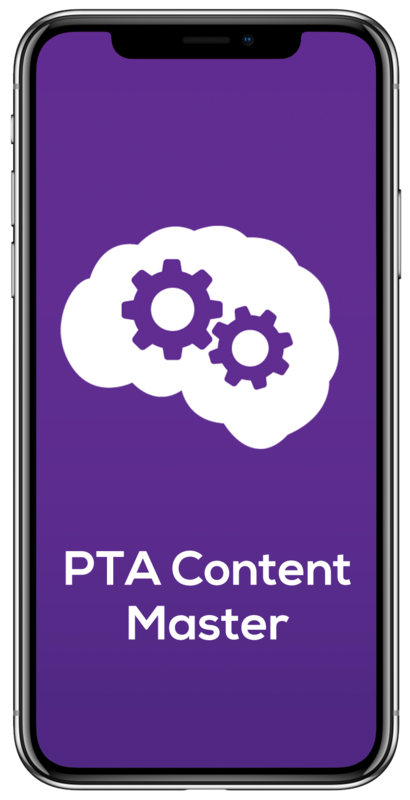 The unit also provides a detailed analysis of each of the content outline and system specific areas of the NPTE-PTA. By exploring the categories and subcategories of each of the content outline and system specific areas, candidates gain a better understanding of the breadth and depth of the current examination and as a result spend less time covering topics that are not clinically relevant. The unit offers a variety of study concepts that candidates can utilize to increase the effectiveness of study sessions. The unit provides candidates with an efficient method to review didactic information from a physical therapist assistant curriculum. 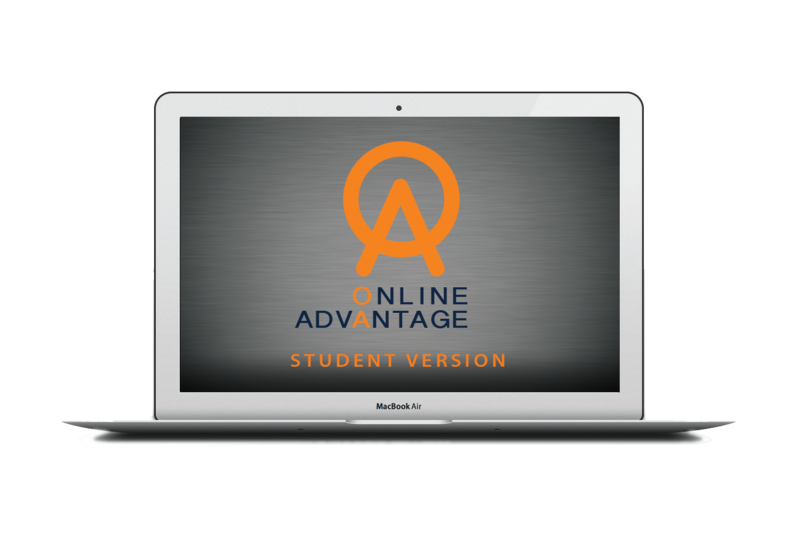 The academic review consists of eight distinct chapters of academic information. The first six chapters consist of academic content in specific systems (e.g., musculoskeletal) and non-systems (e.g., equipment, devices, and technologies) areas. Each chapter includes a description of the physical therapy management of commonly encountered medical diagnoses on the NPTE-PTA. 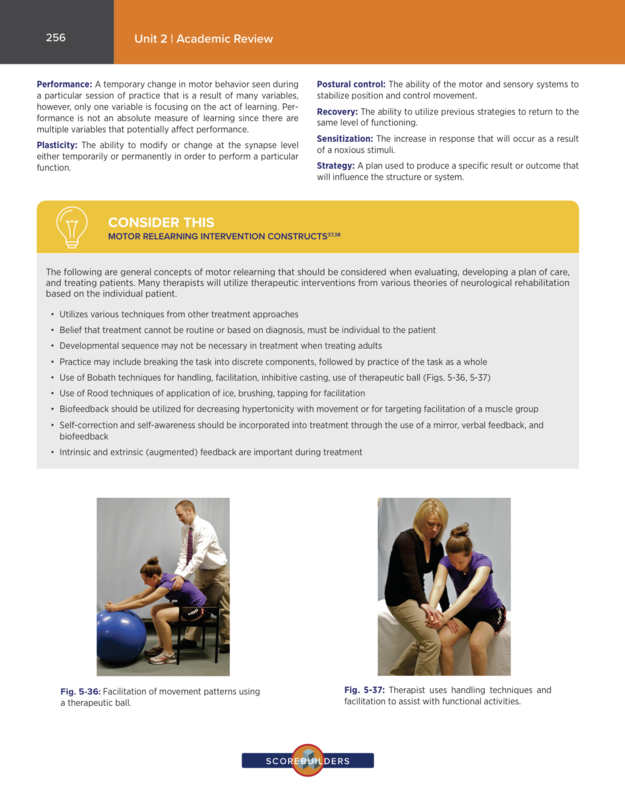 The academic review avoids attempting to cover every aspect of a physical therapist assistant’s academic training and instead focuses on the most essential information necessary to maximize examination performance. Since the examination is designed to assess entry-level practice, it is likely that candidates will encounter the information presented in the academic review frequently on the actual examination. Mastery of this information can significantly increase candidates’ scores on the NPTE-PTA. The unit includes an answer key for the three, 150 question sample examinations located on our eLearning site Insight. Candidates have the option of selecting a full-length examination or creating a custom examination. The examinations were developed based on selected specifications from the current content outline and are designed to expose candidates to the nuances of computer-based testing. 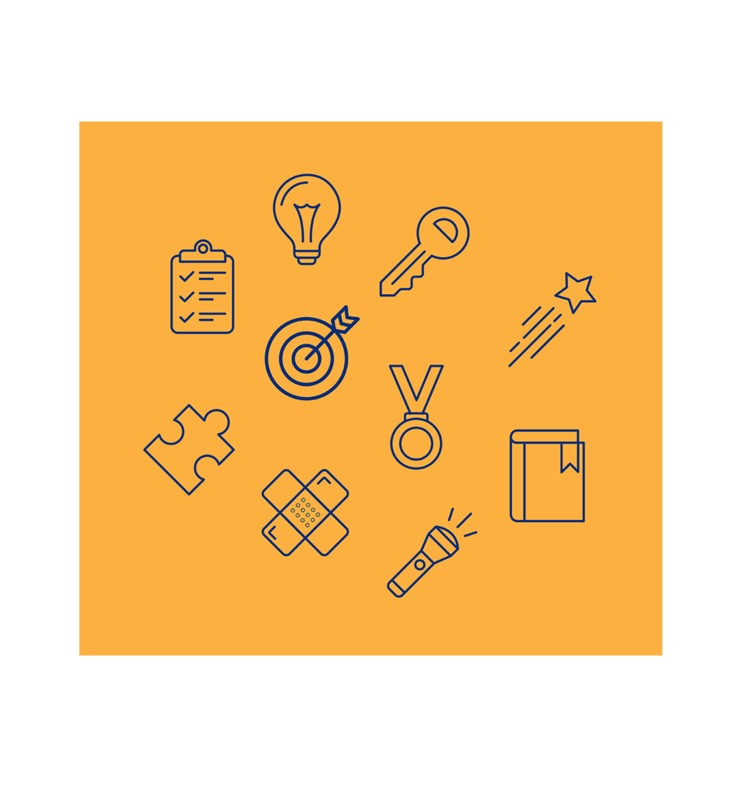 Candidates are able to generate a detailed performance analysis summary that identifies current strengths and weaknesses according to system specific and content outline areas. The answer key includes an explanation specifying why the correct answer is correct and an explanation specifying why each incorrect answer is incorrect. 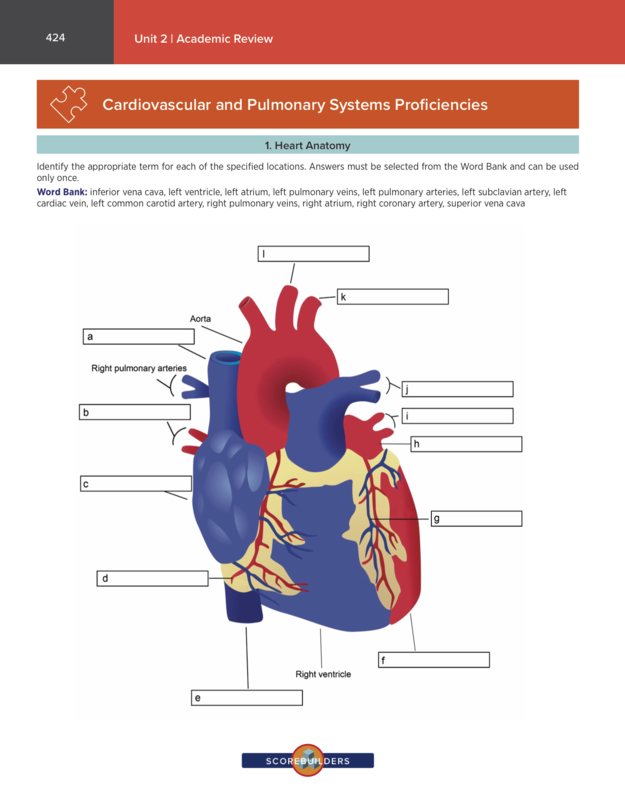 The answer key also includes a cited resource with page number, academic focus area, level analysis, and the assigned system specific and content outline areas. The examinations provide candidates with the opportunity to refine test taking skills and assess current preparedness for the examination. 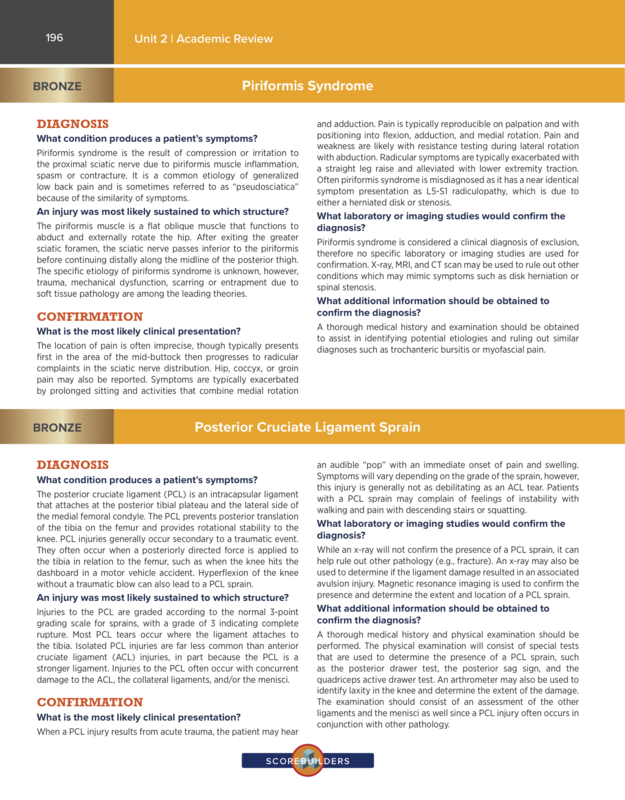 The new edition of PTAEXAM: The Complete Study Guide offers an incredible number of content enhancements. The material represents both completely new content and significant expansions of existing content. 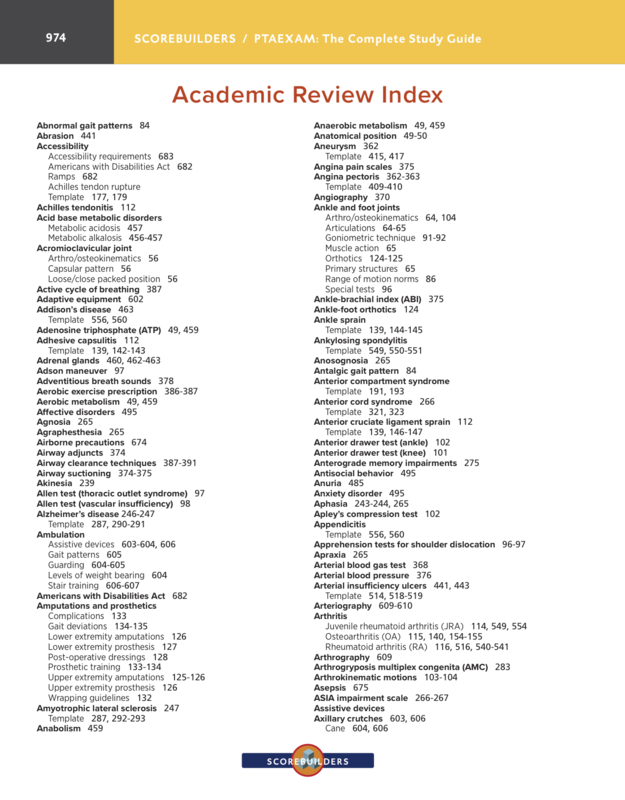 Our new academic review section is unparalleled in its breadth and depth and sets a new standard for review book excellence. Scorebuilders’ products are known for their creative design and innovative features. 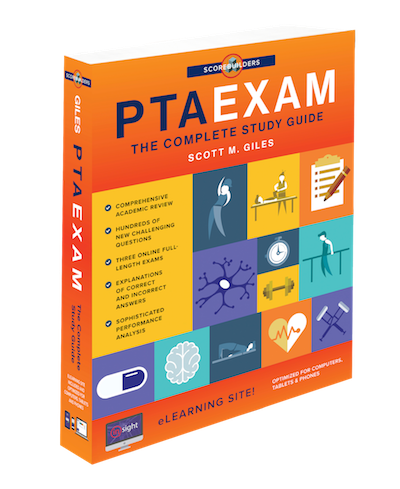 The new edition of PTAEXAM: The Complete Study Guide simply makes a very good thing even better. Break free from traditional encyclopedic resources and feel the power of well conceived design. We have added a large number of fantastic new questions to each of the sample examinations. These questions are thought provoking, challenging questions designed to be consistent with the specifications and rigor of the NPTE-PTA blueprint. 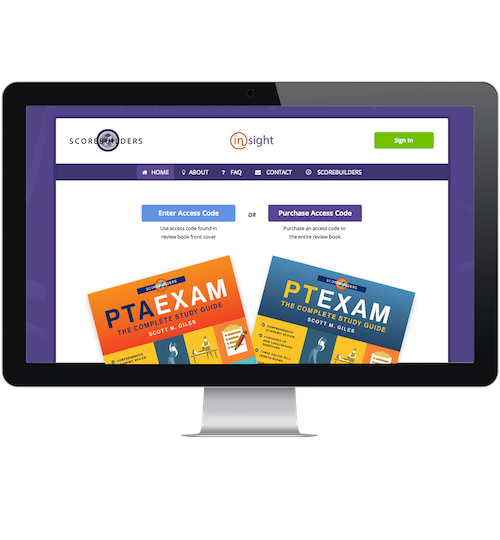 Scorebuilders’ questions are consistently reported to be the most realistic questions available for the NPTE-PTA. Pathology has always been a substantive topic on the NPTE-PTA and the new FSBPT blueprint makes it clear that this fact is not changing. We have added numerous new Clinical Application Templates (CATs) which guide candidates through the patient/client management of commonly encountered medical conditions. We have always believed that sleep is overrated! As soon as we release a new edition of PTAEXAM: The Complete Study Guide we immediately get to work on creating the next edition. Our eLearning site Insight includes an Edition Guarantee which delivers updates three times a year to existing users of the current edition. We created a completely new learning tool called Basecamp that provides you with an incredibly efficient method to review academic content within PTAEXAM: The Complete Study Guide. The content is organized in five distinct Mountains (Musculoskeletal, Neuromuscular, Cardiopulmonary, Other Systems, and Non-Systems) and 120 Trails. Each trail has dedicated assignments, video, and exams. A $25 off coupon for Basecamp is included within Insight. 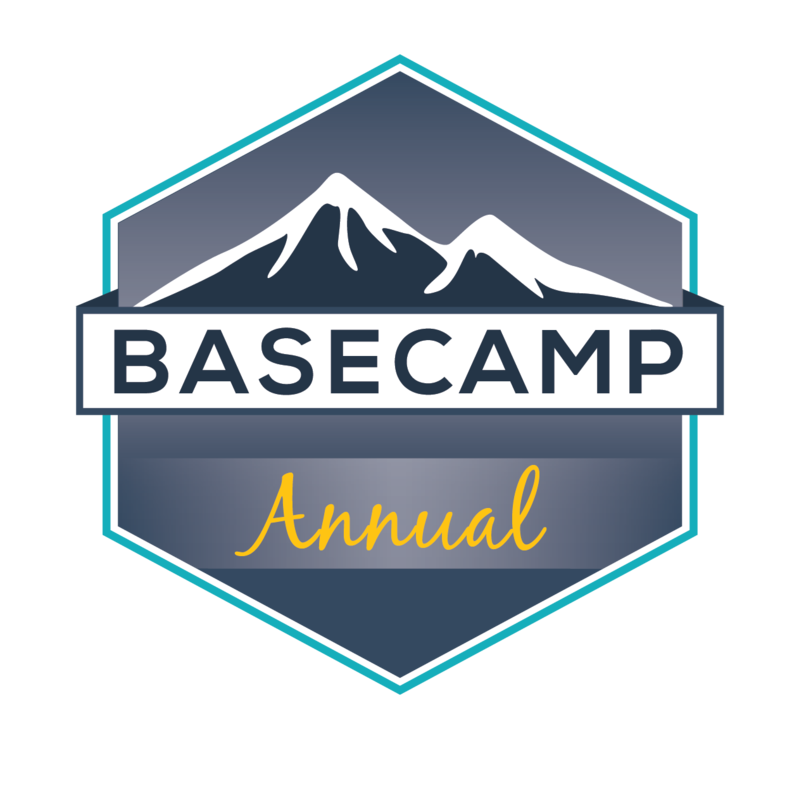 Purchase Basecamp today and start climbing!